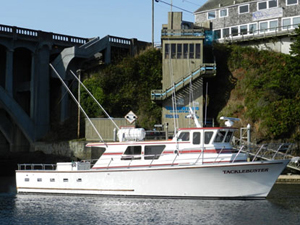 Captain Tyler Turner checked in with an update from the Tacklebuster out of Dockside Charters in Depoe Bay, OR. 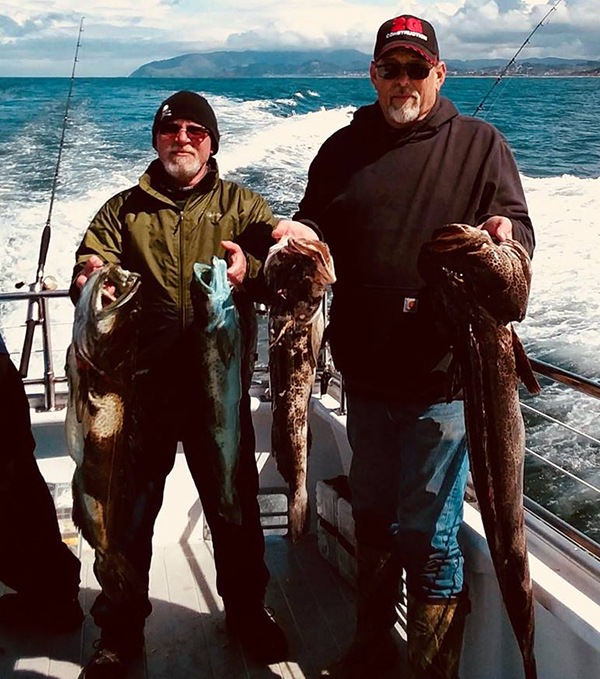 Great fishing today we had 15 anglers land 75 Rockfish and 10 Lingcod (up to 12 pounds). 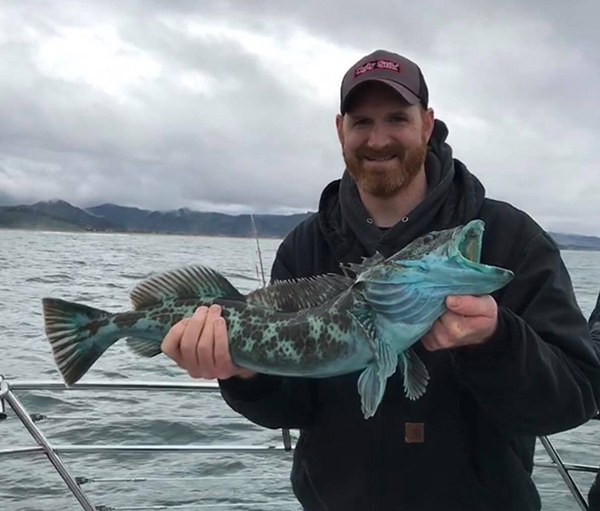 We are going to have good fishing weather this coming week. 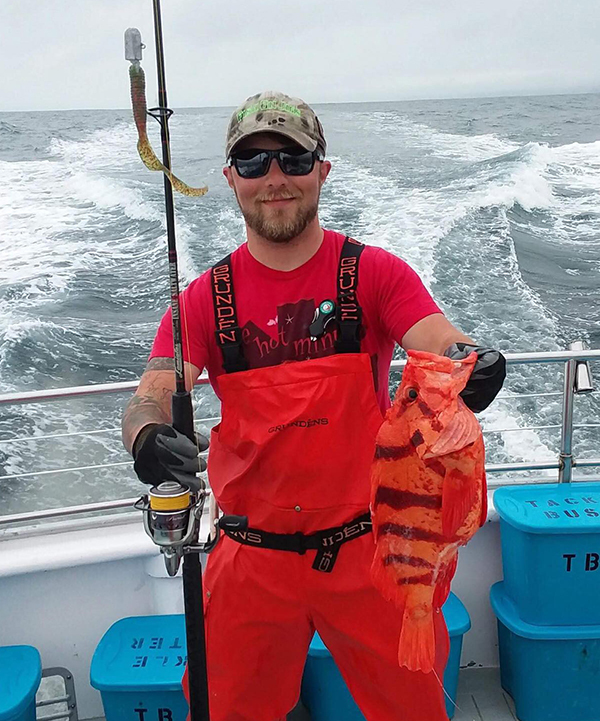 We look forward to fishing with you.